I typically enjoy looking at pictures of earth taken from space. I often hear from those who have had the opportunity to see earth from space that it is an incredible feeling.I could not agree more with the fact that we discovered earth when we flew into space. 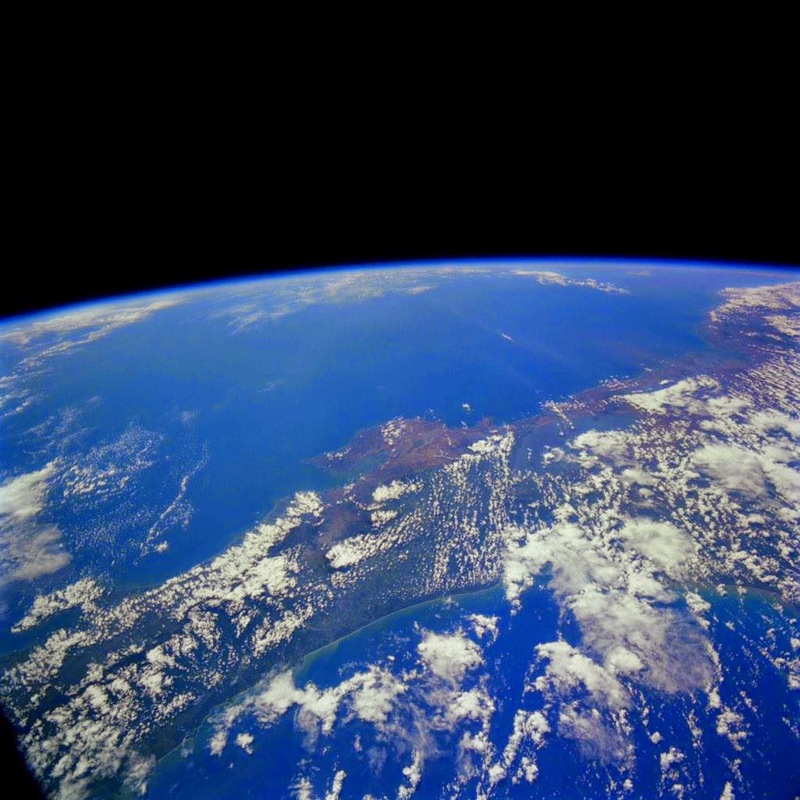 I would like to thank Dr. Franklin Chang Diaz @FranklinChangD for sharing this amazing picture of Costa Rica from space which he took in 1996. This is not only a great picture of my country but, I also appreciate that it was taken by a heroe of mine. I really like what you describe, good to know such things.